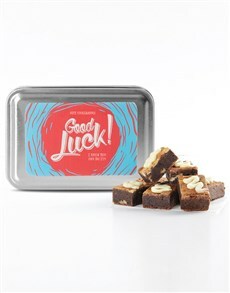 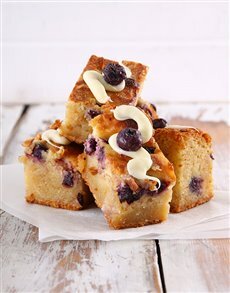 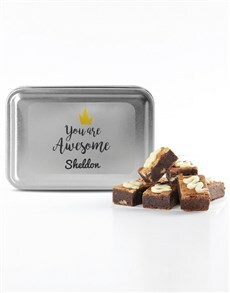 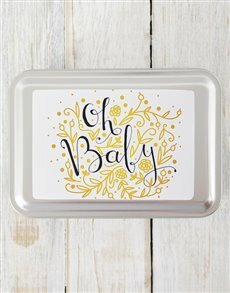 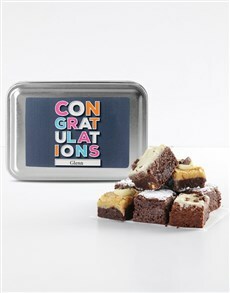 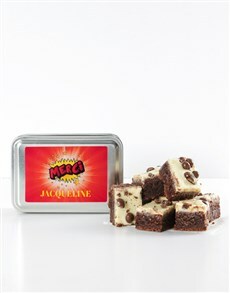 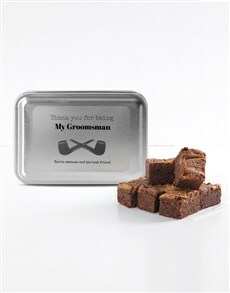 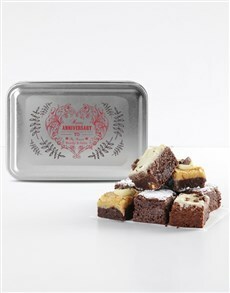 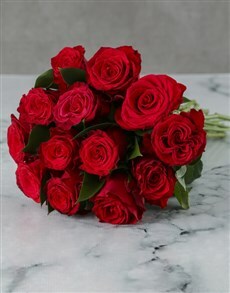 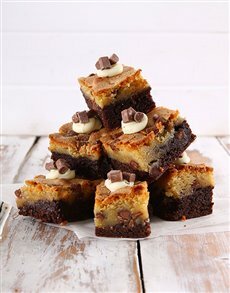 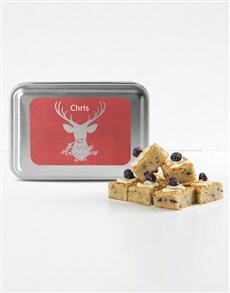 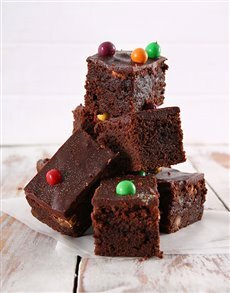 There is no better way of getting brownie points than by gifting brownies! 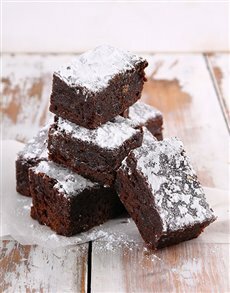 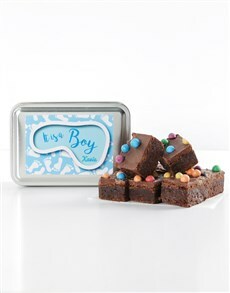 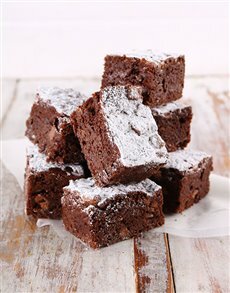 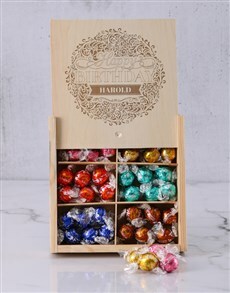 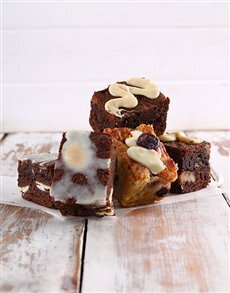 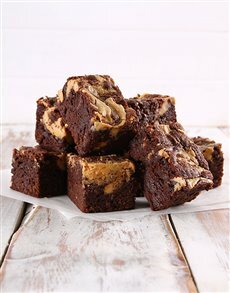 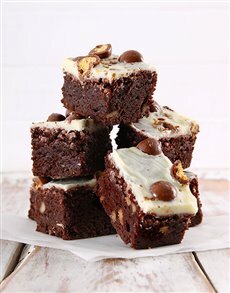 Our brownies - as well as all of our products that come out of our bakery - are flavourful and moist. 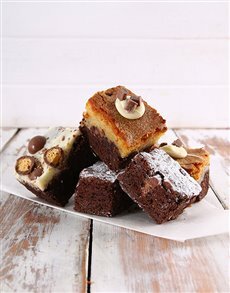 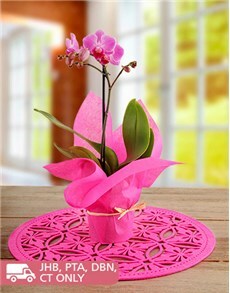 NetFlorist has also managed to achieve the ultimate chocolate-y equilibrium when it comes to our brownies. 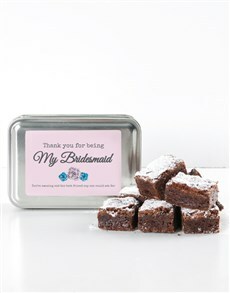 All you really need in life is love, but a little brownie now and then doesn't hurt! 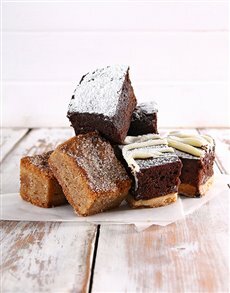 Order today and have us deliver your baked goods nationwide, including areas in Johannesburg, Pretoria, Vereeniging and more.